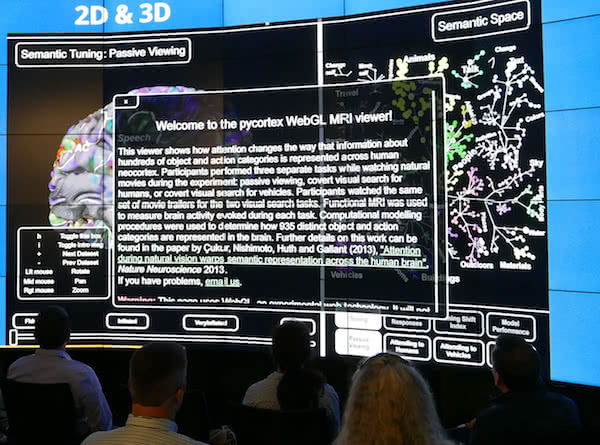 The collaboration, display, and visualization technology markets are booming. There is a world of opportunity – if your message is aligned with your audience's – or channel’s – needs. Growth opportunities are everywhere in the unified communication, higher education, enterprise AV and AV/IT, sports stadium, digital signage, LED, DOOH, Broadcast, CE, and Smart Cities technology markets. How do aggressive, successful companies grow and manage their digital presence and message in fast-moving technology markets? And how do they create deep content assets targeted to stakeholders, channel customers, or specifiers as they search for solutions? Some of the top ones leverage our deep experience on all sides of the media divide – publishing, marketing, branding, and thought leadership. To plan and create content, and carefully curate their earned, owned, and paid digital media presence in targeted channels – for better ROI.